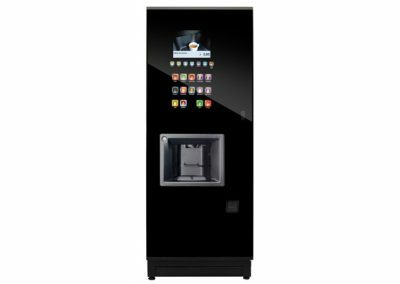 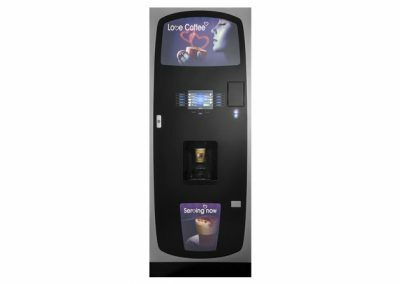 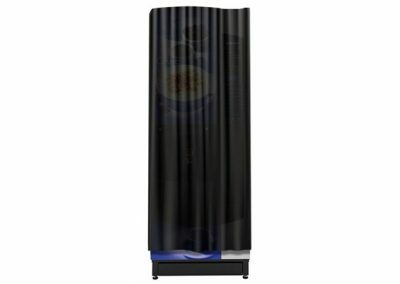 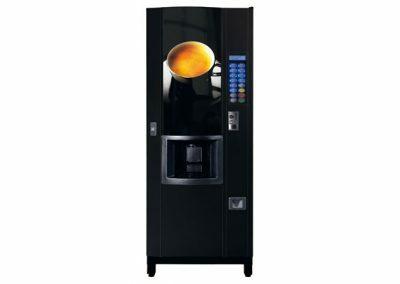 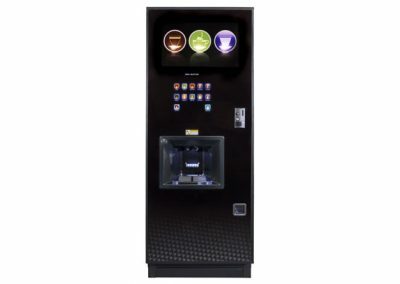 The Coffetek Java is a well-established machine with a simple push button drink selection interface that is intuitive to use – great for public areas where people are not familiar with the machine and for busy staff alike. 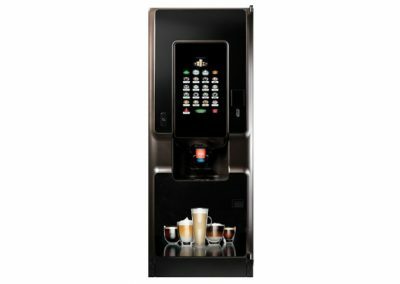 The Java has a full range of coffee house style drinks such as cappuccino and latte, is usually specified with fresh leaf tea. 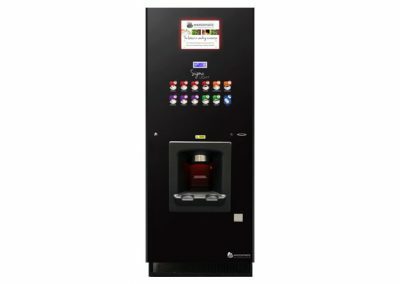 The I-Detect cup sensor detects whether a cup has dropped before starting the drink, a great safety feature, or whether the user has placed their own cup or mug in the cup station.